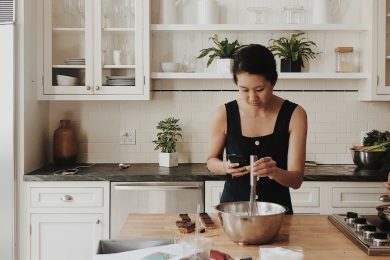 With all the wonderful things winter brings – snowscapes, plenty of evergreens, holidays, warm coats and boots, and all of those yummy comfort foods – it also brings a host of unwelcome germs and illnesses. 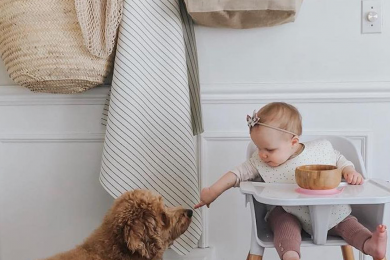 With young children in the house, the spread of germs and colds is pretty much inevitable, especially if your children are in daycare or school. 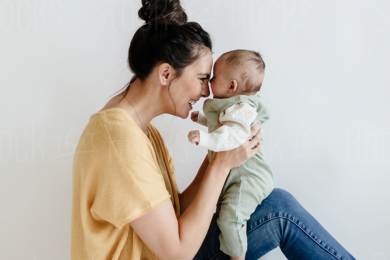 And, when those little ones do get sick, you’d do nearly anything to transform those weepy, achy little bodies back into the strong, rambunctious ones you are always scolding to stop jumping on the couch. 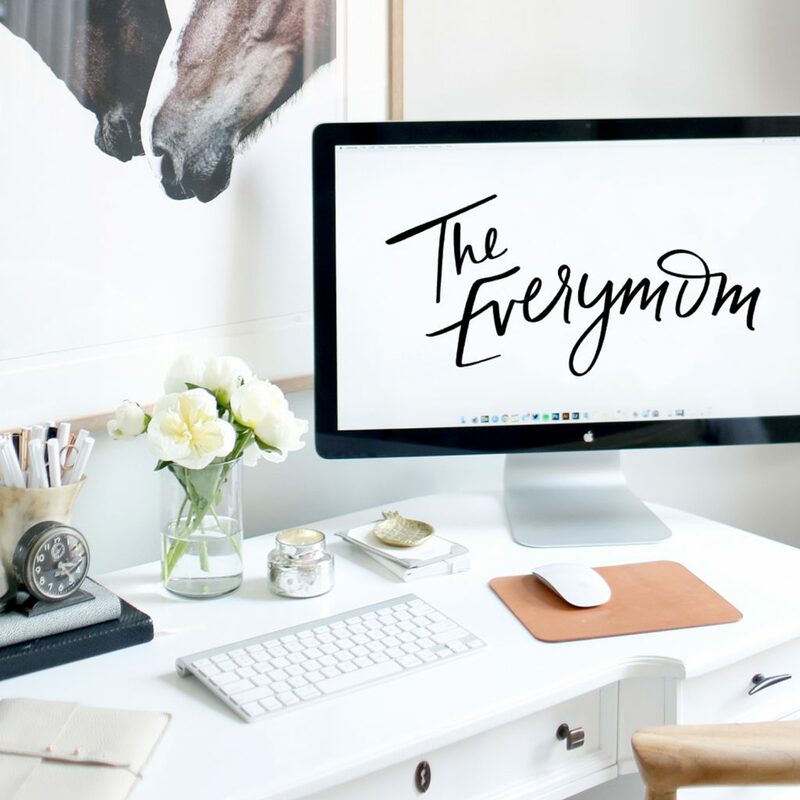 Preventing illness, caring for ill kids, and then ridding the house of germs is basically every mom’s winter gig. 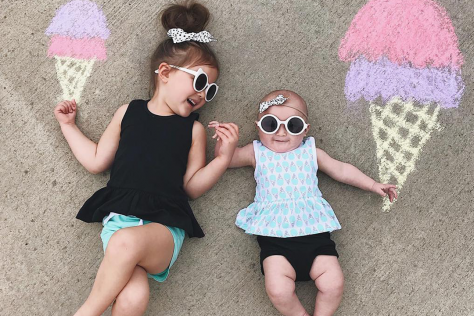 And though it’s a tough one (we’ve yet to find a mom gig that’s easy, though), there are things that can help. 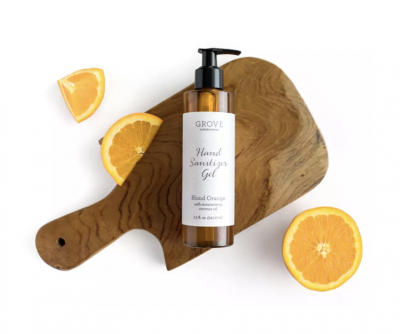 We turn to Grove Collaborative because they have a large range of plant-based, organic home and personal care products suitable for every family. 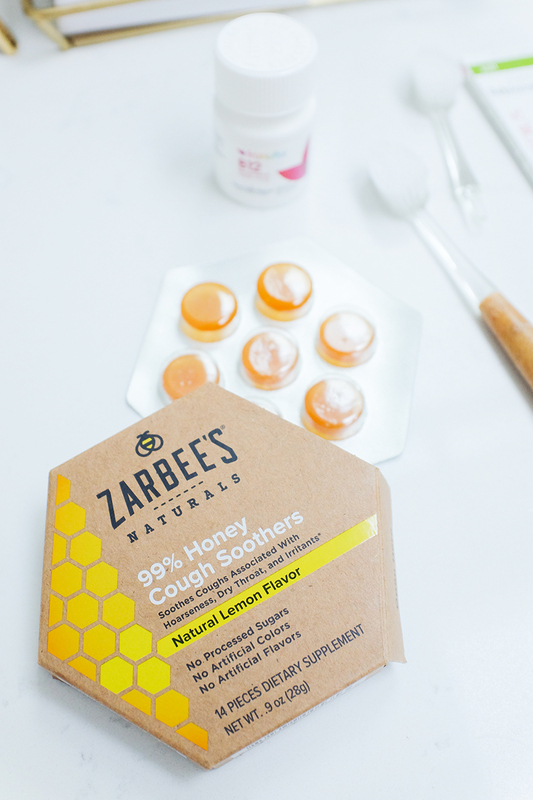 Here’s what we’re using to manage our little ones’ colds and keep out that awful flu. 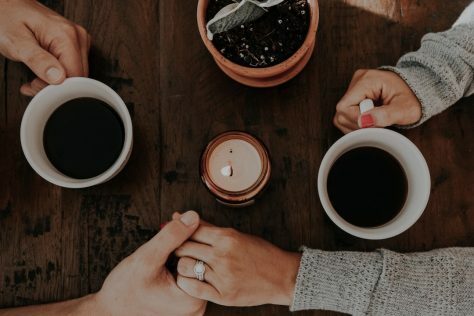 Want to try Grove Collaborative? 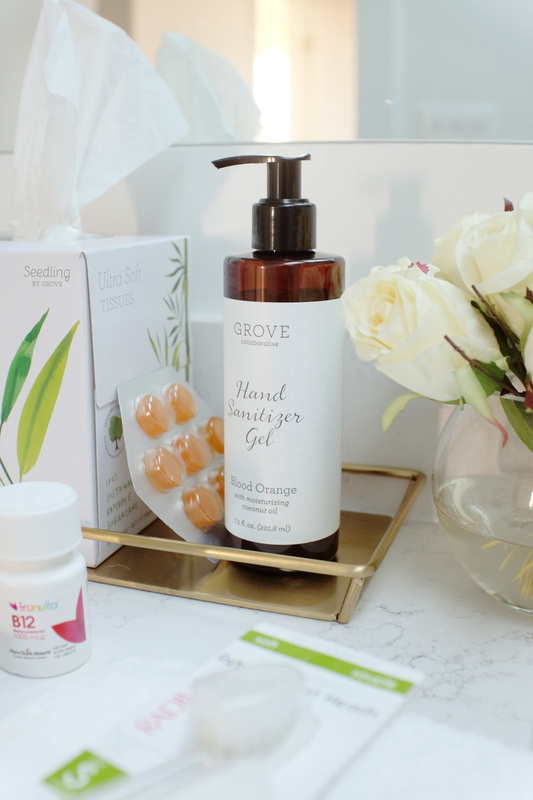 Click here to get your free Cleaning Concentrates Bundle when you spend $20 and a Grove tray when you spend $39 or more. 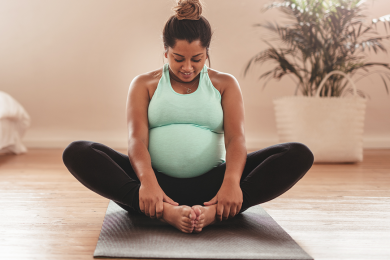 There’s no guaranteed fool-proof way to really prevent getting sick, and a lot of preventative strategies are just for the placebo effect, but there are many ways to at least boost your immunity and minimize the transfer of germs and viruses. 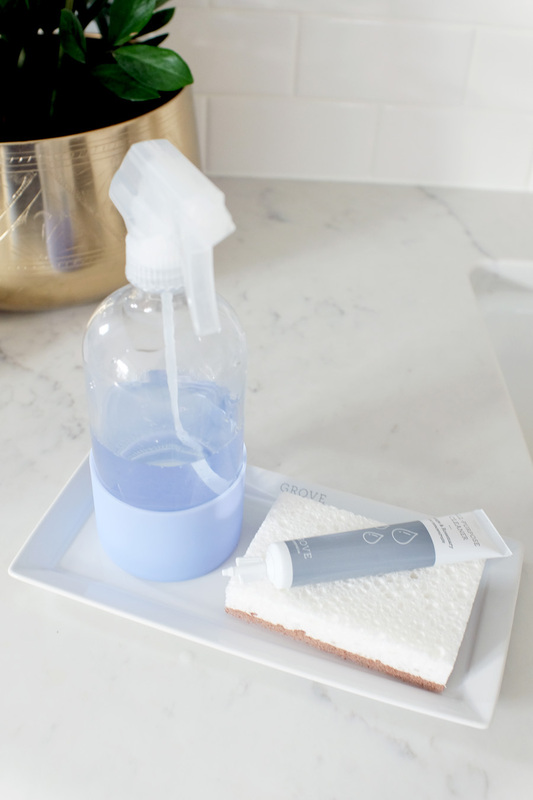 Hand sanitizer can be a useful way to fend off germs on the go or when you can’t get to a sink and soap, and wiping surfaces regularly helps to ward off the transfer of common viruses that might make their way into the home. 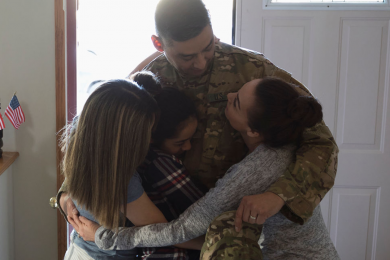 A few supplements are known to help boost immunity and gut health in order to keep your family proactively protected from wandering illnesses. Hand sanitizer has come a long way from the ones we used to clip onto our backpacks in middle school. This one is alcohol-free (no drying out already-dry hands!) and has coconut oil for extra hydration. 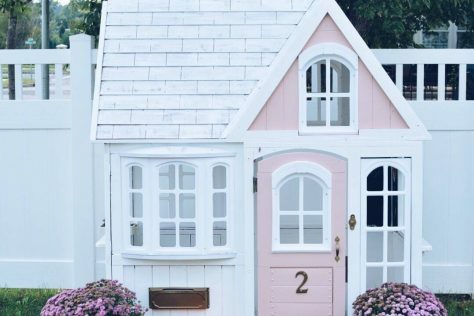 And, it's the perfect size to keep in the car for quick wipe-downs after trips to school, germ-infested play gyms, and grocery stores. 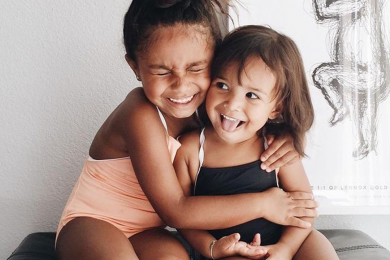 Probiotics can do wonders for everyone's immune systems and gut health, little ones included. 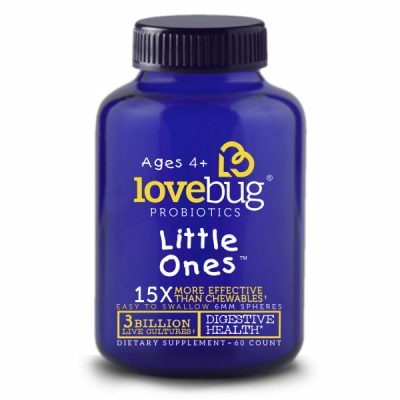 These little chewables are easy for tiny mouths to consume and don't contain any extra sugars and additives. 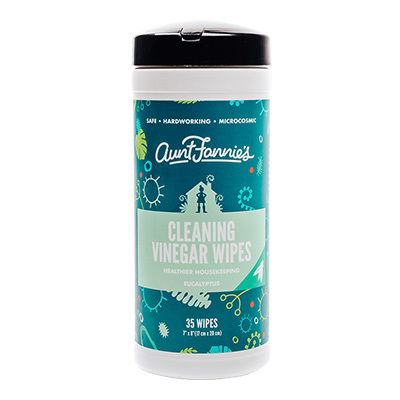 This effective, non-toxic formula with micobiomic ingredients uses the power of vinegar to clean instead of harsh chemicals. 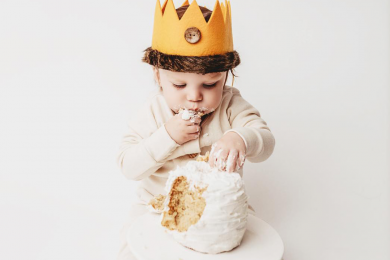 These ones are child-friendly, biodegradable, and are made in the USA. 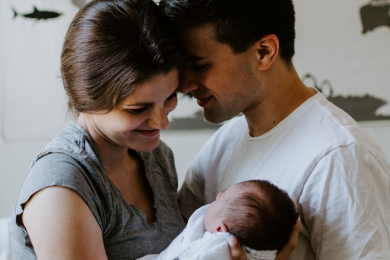 Getting sick is something no one enjoys, and for parents, taking care of sick little ones can get really complicated. 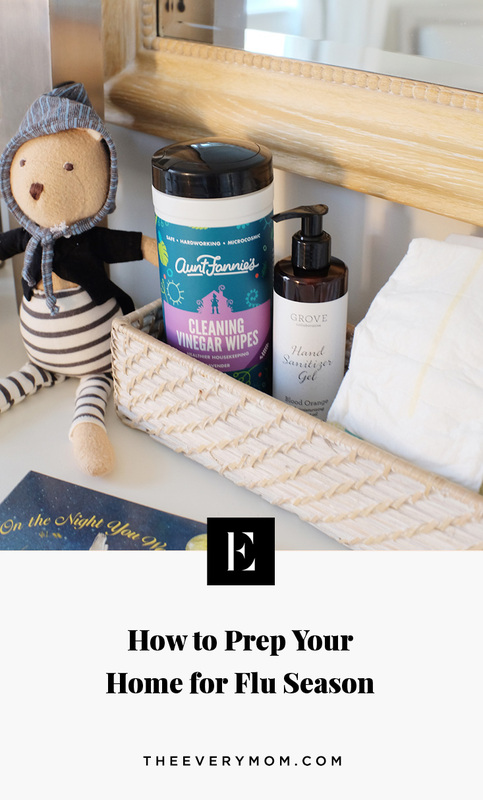 All of a sudden, things like facial tissues and chest rub become necessities and it feels like you’re constantly running out of the items you need most. 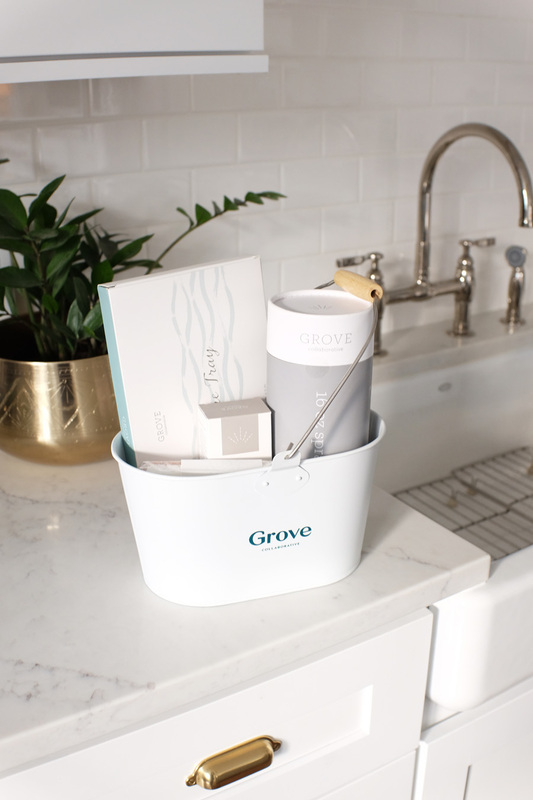 Grove makes it easy to keep your house stocked with those cold necessities from brands you know and trust. 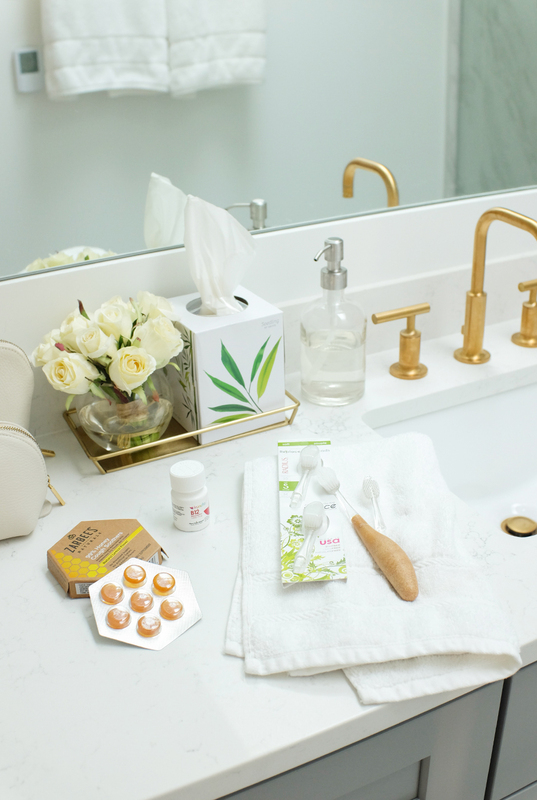 Tissues are basically a winter paper-product necessity, but if you really think about how many you go through each season, it can make the tree-hugger in you feel a little woozy over waste. 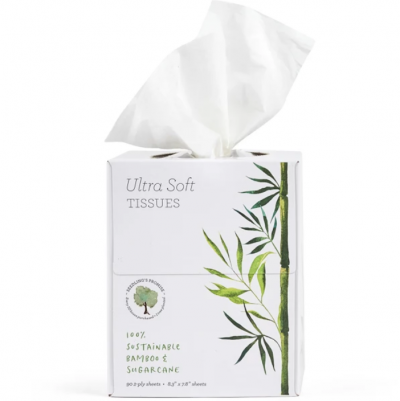 These Seedling by Grove tissues are perfectly soft on tiny noses and are made of bamboo and sugarcane. Plus, a portion of every Seedling purchase goes to plant trees across the United States. And, the pocket packs are perfect for backpacks, diaper bags, and purses. 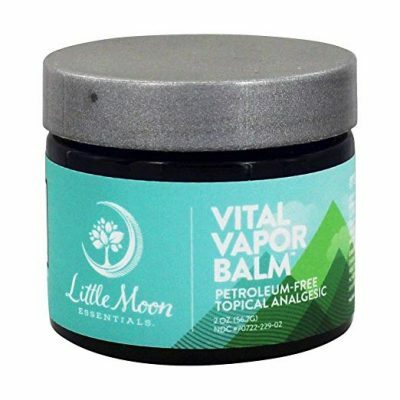 Vital Vapor Balm is a strong, natural alternative to artificial, petroleum-based vapor rub. It's an all-purpose topical analgesic that can be applied on your chest and under your nose to help open nasal passages. Sometimes when your children have a cold and congestion, the best you can do is steam up the bathroom and plop them in the tub for a bit. The steam can help open their nasal passages a bit while the warm bath soothes those achy bodies. 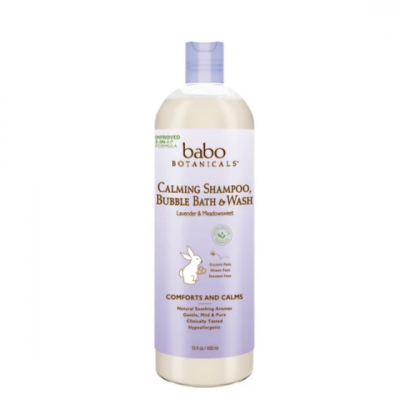 This 3-in-1 wash has a calming scent and is great for pre-bedtime bubble baths. 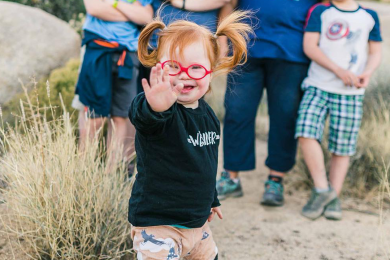 Plus, what kid can resist some time in a bubble bath? 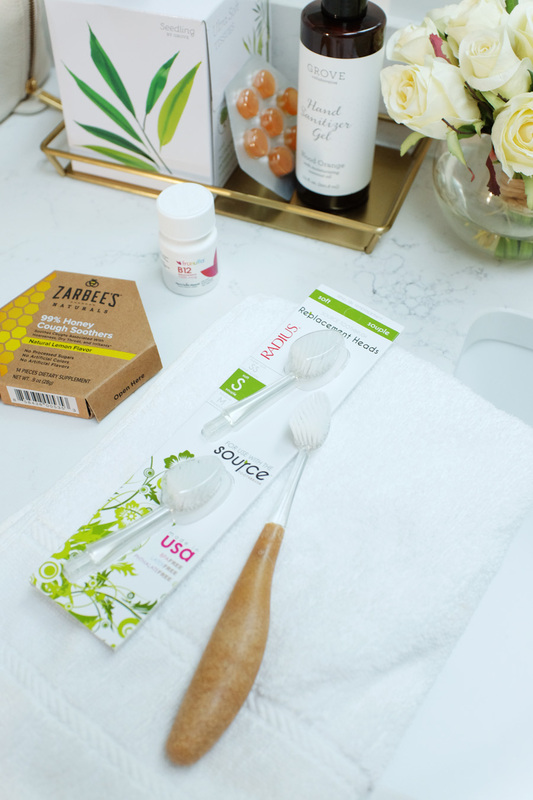 It's important to swap your toothbrush after being sick – just think of all those germs living on your old toothbrush! 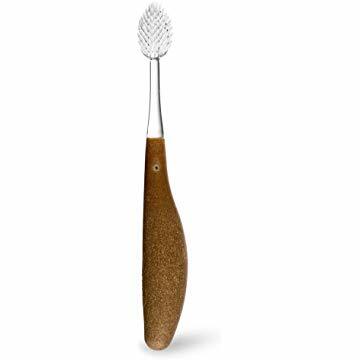 This one cuts back on plastic usage while simultaneously boasting a unique curved bristle-bed, ensuring the bristles clean and massage the gum rather than aggravating them. Once one person in the house is sick, it’s pretty much accepted that soon everyone else will be, too. There’s no real way to avoid that, but we can sure try our best. 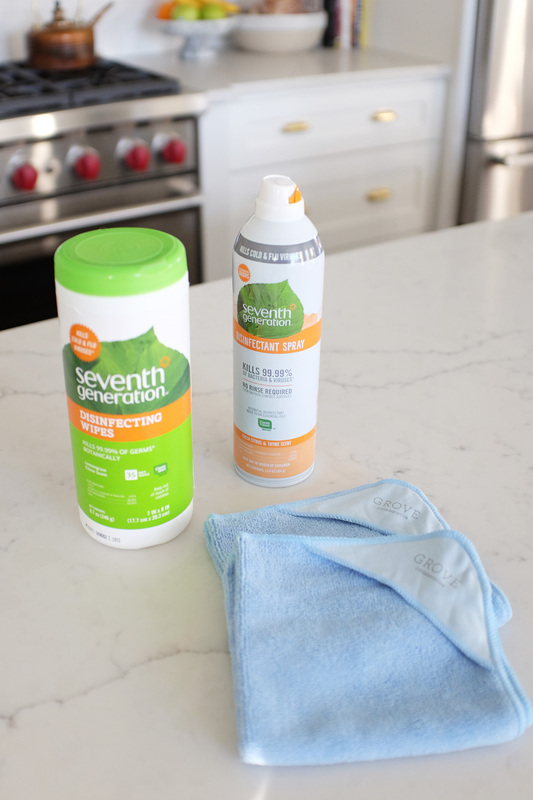 Safe, non-toxic cleaning supplies are a must-have to keep common areas sanitized. 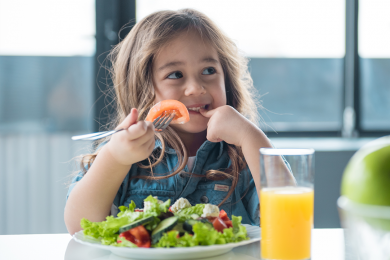 So is a healthy diet of fresh, whole foods chock full with antioxidants and vitamins, and immune support – and if your kid is on the pickier side when it comes to food, sometimes a supplemental booster can help. 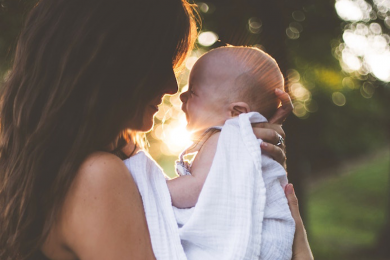 Editor’s note: please always check with your pediatrician before adding any vitamins or supplements to your child’s diet. 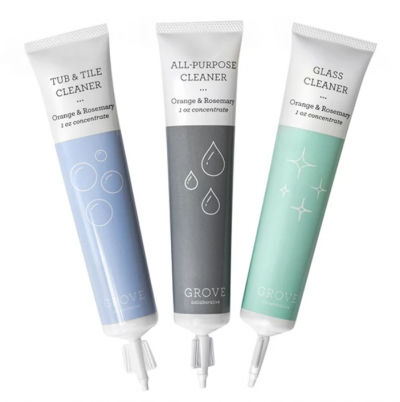 Grove's clever Cleaning Concentrates are the ideal cleaning solution – you can stock up on cleaners (ahem, does anyone else feel like cleaning their entire house when someone is sick?) without having to store tons of giant bottles under your sink. These little tubes pack a punch and each one makes a 16 oz. bottle of toxin-free cleaner that smells great. 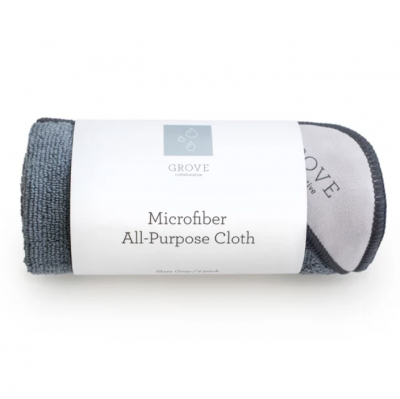 These microfiber cloths pair perfectly with the Grove Cleaning Concentrates and they're washable – environmentally-friendly and easy to disinfect. Win, win. As we all know, with little kids around, hand-washing is essential all day, every day, regardless of the season. 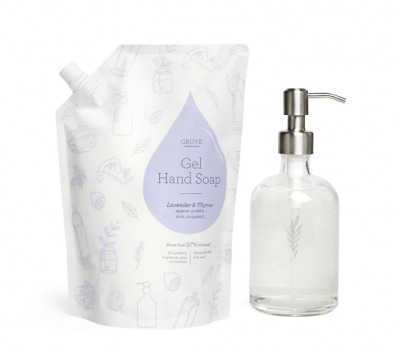 With how often we wash our hands and our kiddos' hands, a nice, non-drying soap is a major plus. This sleek glass dispenser is refillable and fits with all decor styles. 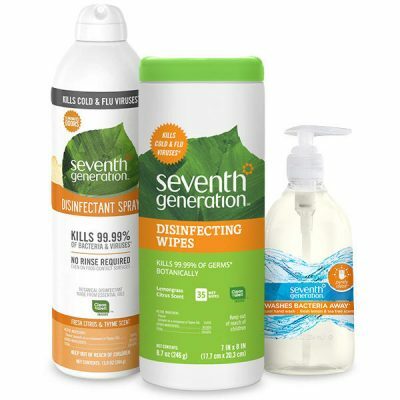 And the cream of the disinfecting crop – wipes, spray, and kitchen soap. 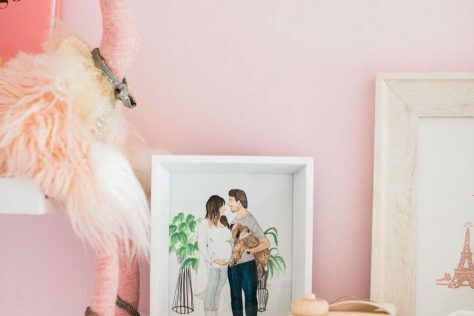 This spray is the go-to in our houses for things like doorknobs, light switches, and all of those things that get lots of germy touches through the day. 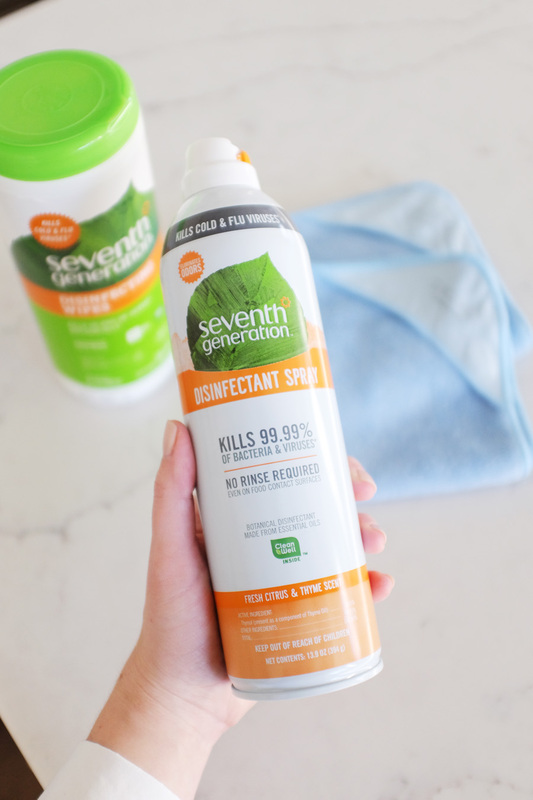 Paired with multi-purpose wipes and a great disinfecting hand soap (wonderful for hand-washing after dealing with meat, etc. 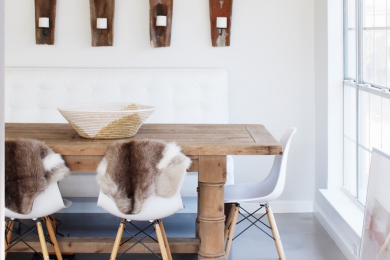 in the kitchen), this trio is sure to keep germs at bay in your house through the winter. 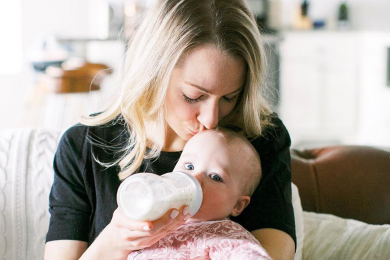 When someone else in the house is sick, it can give you peace of mind to give your baby vitamins with added immune support. 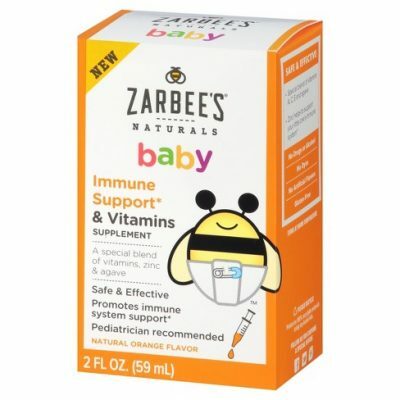 These deliver it with 200% daily value of vitamin C plus other essentials.